Norfolk was barely out of the icebox at the close of the Devensian glaciation about 14,000 years ago. The climate was still intensely cold, not that there was anyone on the beaches to complain. Winds scoured the great wastes of pulverised rubble dumped by the ice sheets, and clouds of sand swept across the frigid tundra that now lies beneath the North Sea. Inland, a system of sand dunes built up. Driven by fierce winds, they wandered across the land – an elemental force of nature. 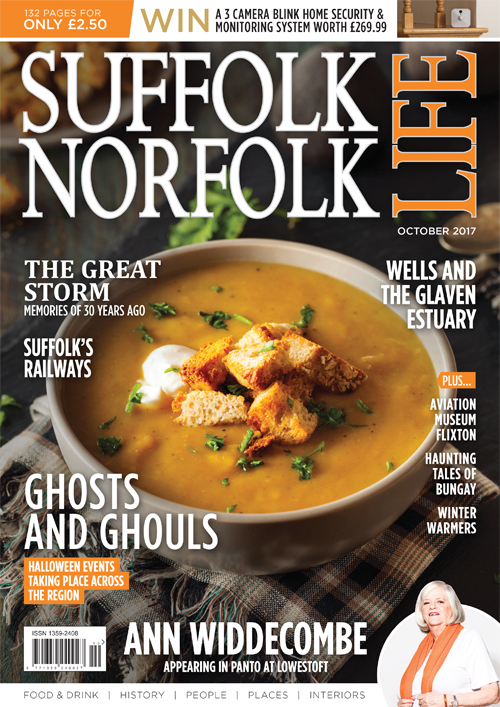 Thousands of years later, they blighted the farms and livelihoods of the people living in the area we know as Breckland. In 1668, the village of Santon Downham was almost buried by the flood of sand. Breckland – the word derives from ‘broken lands’ and is shortened to ‘brecks’- spans Norfolk and also part of Suffolk. For as long as people have lived there, the region has had a feeling of remoteness – of being apart from the rest of the UK. Without question, it remains a wonderfully strange region. Despite its unsettling feel, John Evelyn liked what he saw in the austere barrenness of the flint-strewn heaths and sandy fields, adding ‘I wish I could convey the incredible beauty of that lonely country.’ Much of what he saw and felt about the brecks remains. Nowadays, it is a popular area for day-trippers and recreation linked with the vast Thetford Forest, but that lonely country resurfaces when the shadows lengthen and the sun dips out of sight behind a row of contorted pines. Breckland remains unique, with its own distinct climate, geology and natural history. Life here was always hard for farmers – the poor, flinty soil and lack of rain saw to that. They ploughed their fields, but then let them lie fallow for years in an attempt to regain some fertility. The region is described as having a semi-continental climate: quick to heat up during the day, and to lose heat at night, with relatively cold winters and hot, dry summers. You need to be tough in this harsh environment, and the flora and fauna are specialists in Breckland survival: it means that many species are not only rare, but also that they can live nowhere else. Of Britain’s rarest wildlife species, 28% are found only in Breckland, which has a land area of just 0.4% of the total. In 2010, an astonishing 12,845 species were recorded across the entire Breckland region. 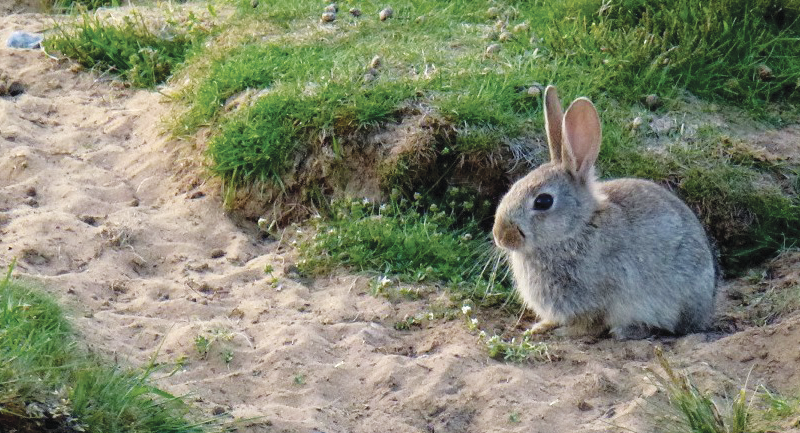 Their future depends largely upon the millennia-old mosaic of habitats that includes wind-blown sand on chalk, acidic heathland, heathery grassland, chalky dry grassland, scrub, fens, bogs, meres and disturbed bare ground where rabbits burrow and scuffle.